The bedrock of CONSENTIUM CCM engine lies in its transactional fee redistribution program as an incentive to create and cultivate strong in-app communities. 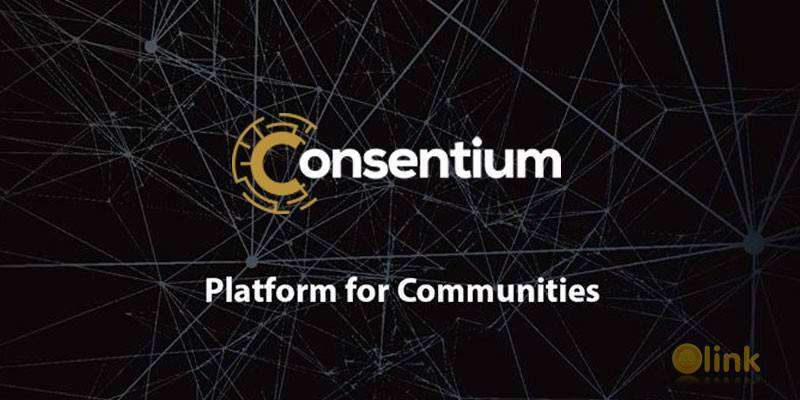 The aim of CONSENTIUM is to transcend simplistic chat applications, and develop a sustainable future-proof application that can serve to host core businesses and propagate real-world communities - becoming the go-to platform which all businesses and communities will rely on for their communicative needs. Chat-apps should not stop short at e-commerce and remittances, but should develop to dominate as the business and community platform of the future. 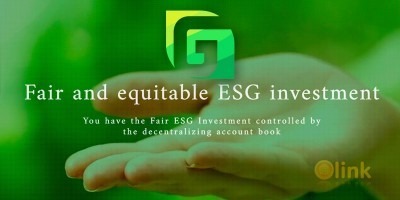 This is the mandate of CONSENTIUM - to emerge as the Platform for Communities.